Nigerian Felix Chidi has found the net three strikes in the last three matches for Neroca. 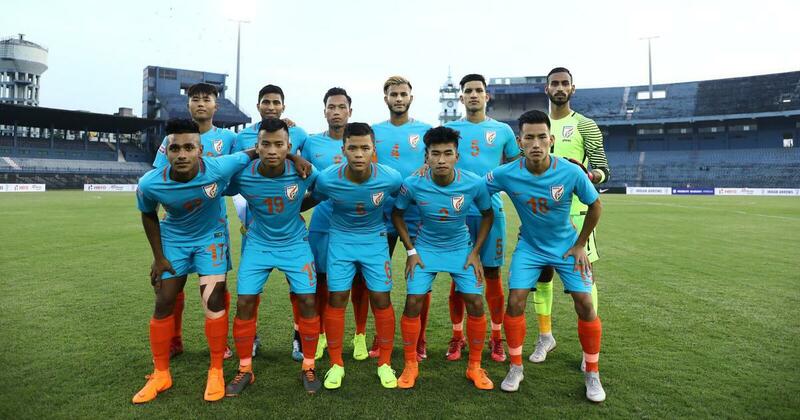 Manipur-based side Neroca FC will look to grab the second spot on the points table with a victory over a young Indian Arrows side which have been finding the going tough this I-League season so far. 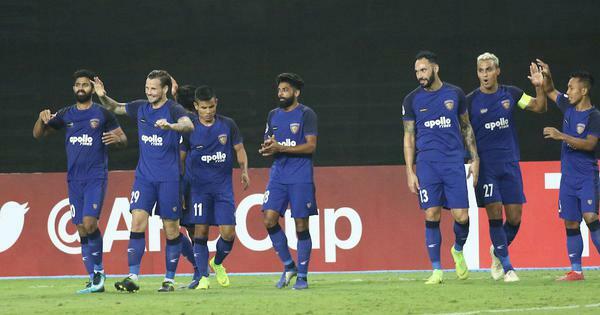 For Floyd Pinto’s Arrows, it has been a realisation of sorts after an impressive debut in the top flight league last season and four losses in five games are a difficult start for the Mumbai-based coach. They could well be suffering as teams no longer take them lightly and are at full blast when up against them.